It’s Always Time To Give! If you’ve been watching the news, you probably know that Moore, OK has suffered through devastating tornado damage, and is trying to rebuild thanks to the awesome amount of assistance they’ve received. Unfortunately, it’s that time of year for tornadoes, and other places that have suffered damage may not qualify for government assistance, or get a large amount of media coverage to let people know how they can help. One example are our neighbors in Hood County, TX, who are also trying to recover from a tornado that demolished the towns of Granbury and Cleburne just one week before the tornado in Moore. Fortunately, people everywhere are fantastic and giving, and a couple of ladies from our Etsy team suggested we use our annual craft party as a way to raise money to donate to the disaster relief in Hood County. You can find more information about the party and how to donate here. In other news, our team member, Julie, of Coco and Cocoa, is giving away a $40 gift card to another team member’s shop: Peach Plum Pear! 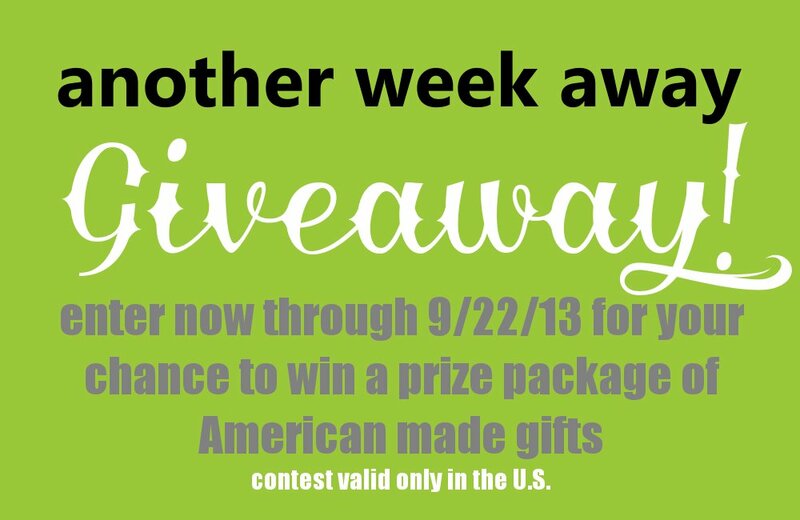 All you have to do to enter is leave a comment with your favorite piece from the Etsy shop, so get yourself on over there.